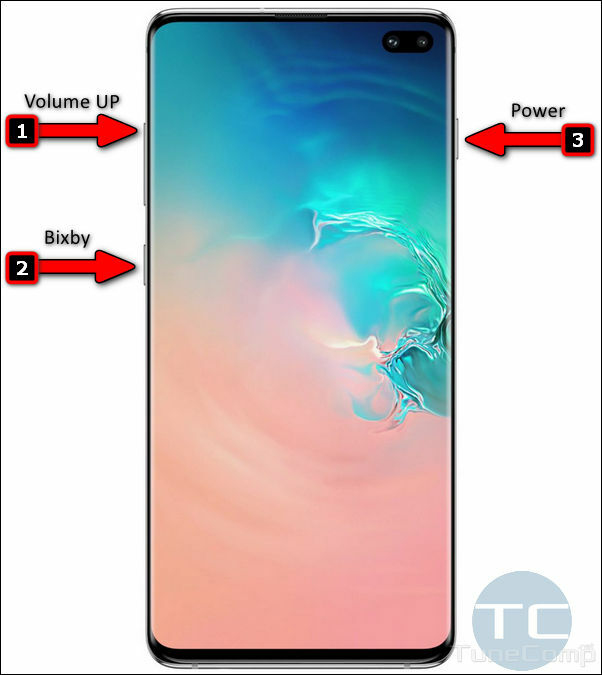 Power off your Samsung Galaxy S10 phone. 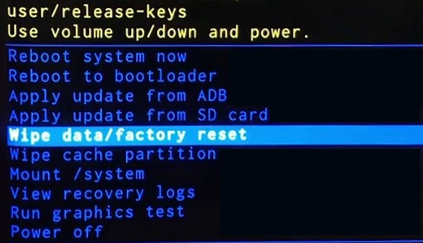 Now you can use Recovery mode: wipe data/factory reset your Galaxy S10, wipe the cache partition, manually install updates, etc. Remember the key combination just in case. Now you know how to get rid of glitches, malware, free up space and wipe the rubbish. Keep your S10 in a perfect condition and good luck!